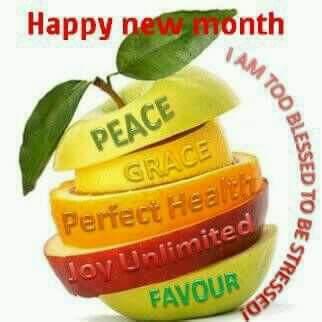 Happy new month. May all your dreams come true this month and forever. Let this be a great start. All our goals will be achieved.